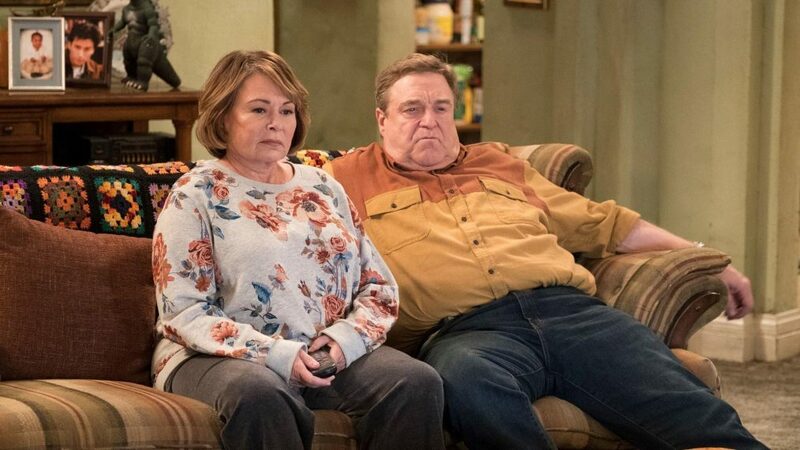 Nobody was laughing on May 29 when, following a racist tweet by Roseanne Barr, ABC quickly pulled the plug on its hotter-than-hot Roseanne revival. "Roseanne’s Twitter statement is abhorrent, repugnant and inconsistent with our values, and we have decided to cancel her show," ABC Entertainment President Channing Dungey said in a statement. The sentiment was quite different in May 2017 when, with revivals of NBC’s Will & Grace and Fox’s American Idol (on ABC) already on course, ABC announced that its beloved Roseanne (which first aired from 1988–97) would follow suit, with the full original cast of Conners intact. More than 18 million viewers tuned in for the March premiere, prompting a lightning-fast Season 2 renewal. While Disney CEO Robert Iger said, "There was only one thing to do here, and that was the right thing," ABC now has a massive hole to fill in its schedule. Roseanne was set to lead off Tuesday nights this fall with hopes of spreading the ratings love to the rest of the lineup, which included returning comedies black-ish and Splitting Up Together as well as a new family sitcom set in the ’70s, The Kids Are Alright. Nathan Fillion’s TV return, the new police drama The Rookie, holds the 10pm slot. Without the huge viewer tune-in potential from Roseanne, however, these new series are less likely to get a major sampling. At press time, ABC had not yet announced how its 2018–19 schedule would be revamped. The comedy’s cancellation, of course, causes a ripple effect beyond Barr (who at one point blamed the effects of sleep drug Ambien for her offensive words) and the network’s schedule. Sara Gilbert, an executive producer on the series who was instrumental in its comeback, tweeted that Barr’s comments "do not reflect the beliefs of our cast and crew or anyone associated with our show. I am disappointed in her actions to say the least." Costar Michael Fishman shared his sentiment. "I feel devastated," tweeted the actor who plays D.J., "not for the end of the Roseanne show, but for all those who poured their hearts and souls into our jobs, and the audience that welcomed us into their homes." Another big, still-unanswered question is what compensation is still due cast and crew for the now-defunct 13-episode second season. 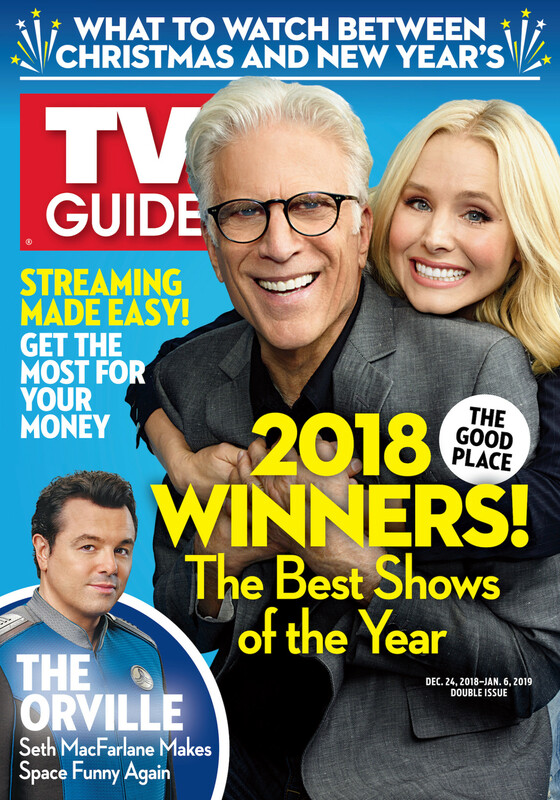 Multiple reports state that the stars, including John Goodman (Dan), Laurie Metcalf (Jackie) and Gilbert (Darlene), should still receive their $300,000-per-episode paycheck (Barr was estimated to earn at least that much or even more); the deals for the crew, including the writers, may not have the same provisions. Lawyering up may be the next natural step for those involved.